Read Part 2 of our epic Iceland adventure. 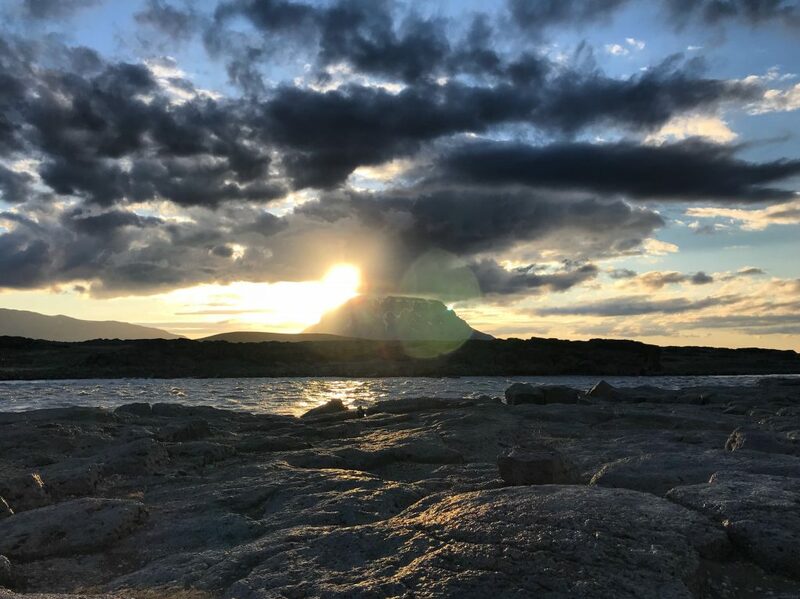 In June 2018 I headed to Iceland with the hope of running across the country. Ultimately, due to a teammate falling ill, our trip was not completed. In the six days we were on the road we had some pretty huge experiences.